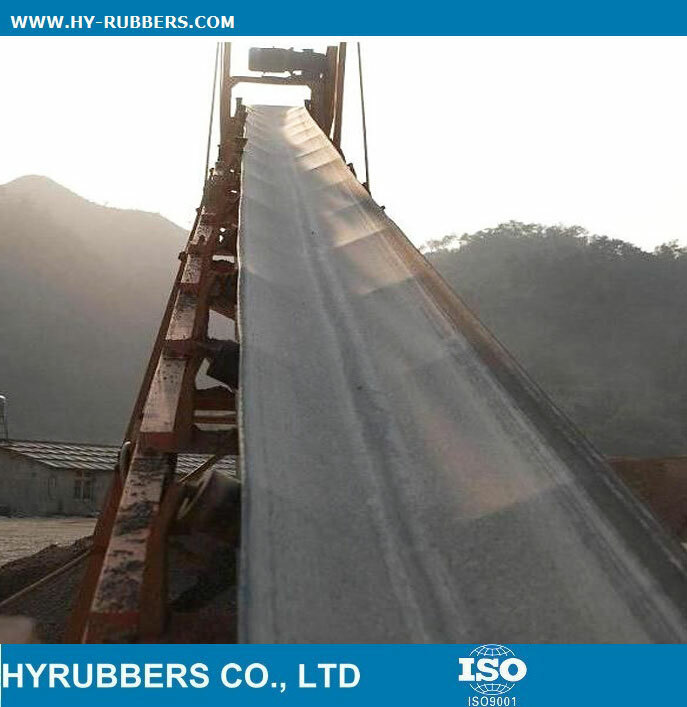 The rubber conveyor belt could be used in stone crusher, mine, coal and sand, port etc. 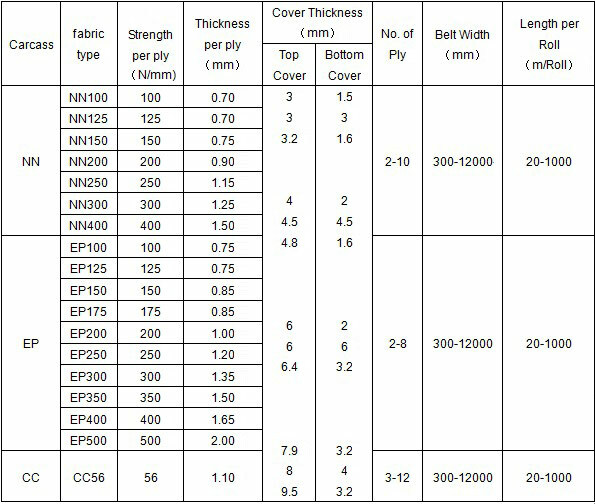 industrials. 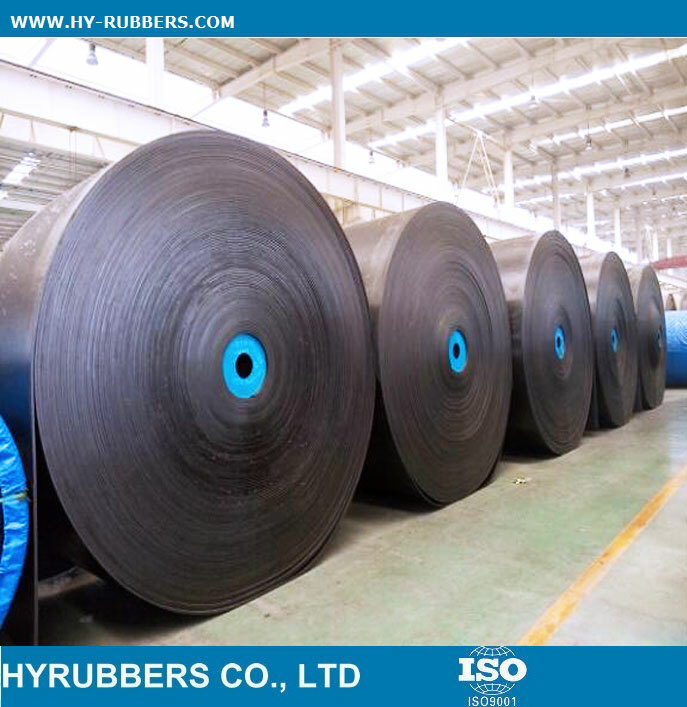 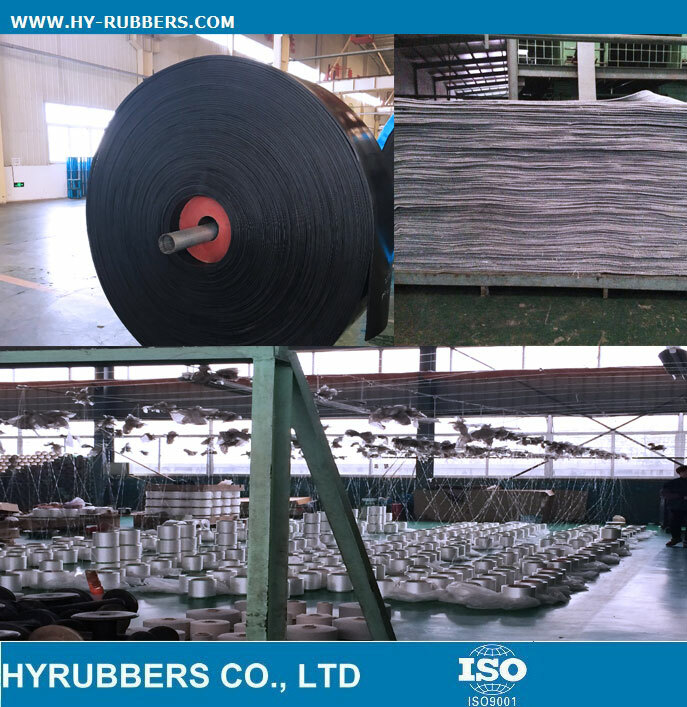 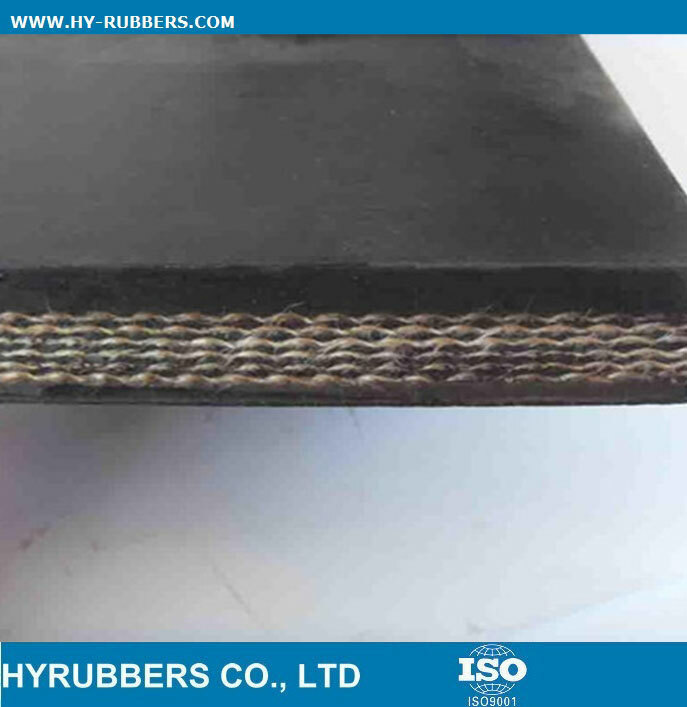 The rubber conveyor belt has wear resistance, fire resistance, chemical resistance, heat resistance, cold resistance. 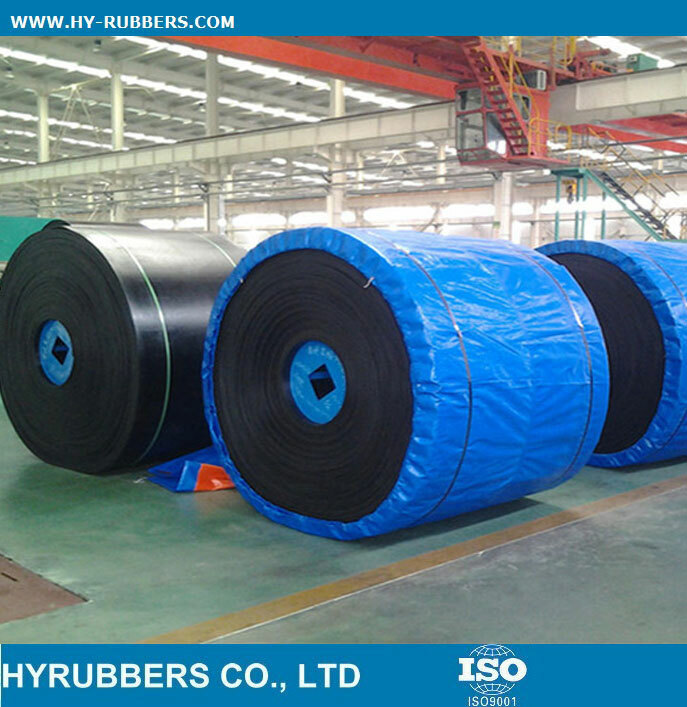 It uses polyester canvas as carcass, its structure is the same as normal Conveyor Belt. 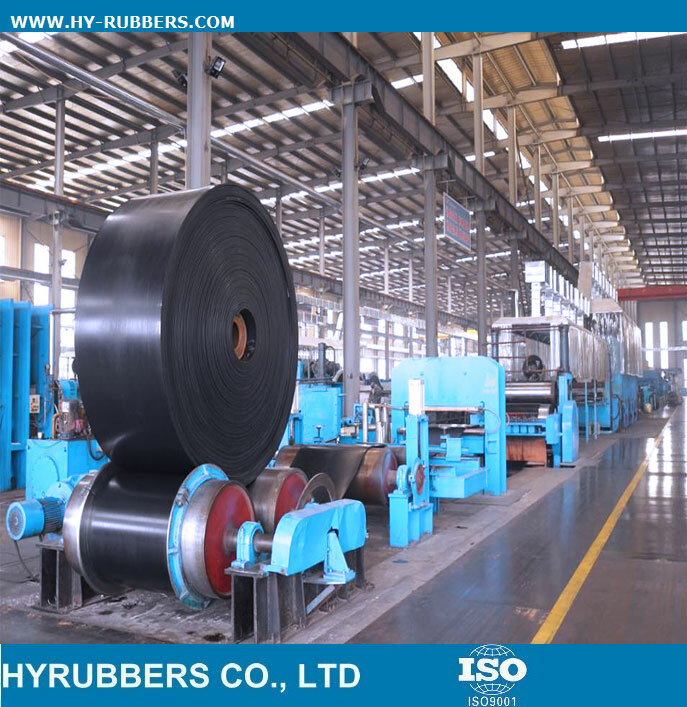 According to the temperature of working environments, we can manufacture 3 different grades heating resistant belt, including up to 120℃ grade (HR120), up to 150℃ grade (HR150), up to 180℃ grade (HR180) and up to 200℃ grade (HR200) .Generally used by cements and steel works. 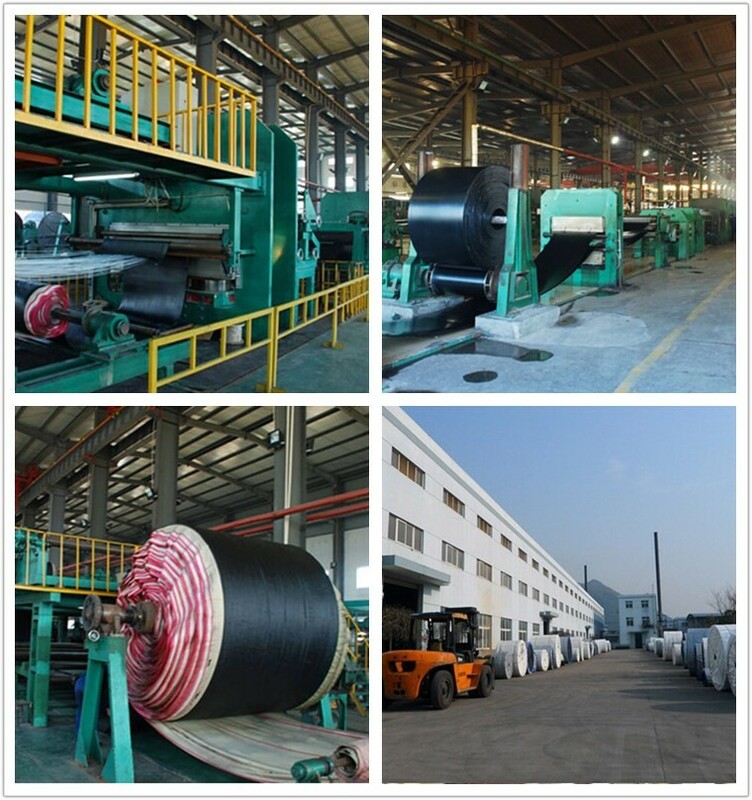 Generally used for transport the hard or shaped materials, like iron ore, diamond, copper and other minerals. 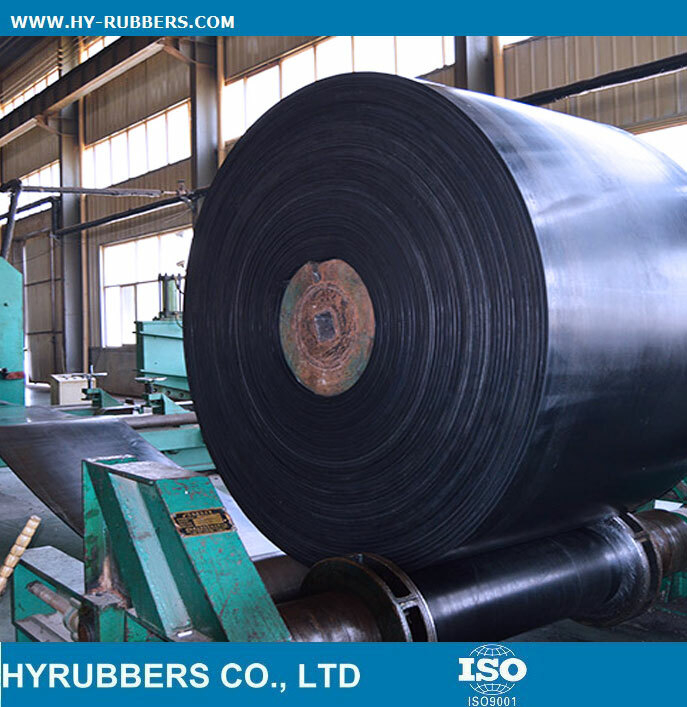 Generally used for wood, papermaking, oil-based grain transportation. 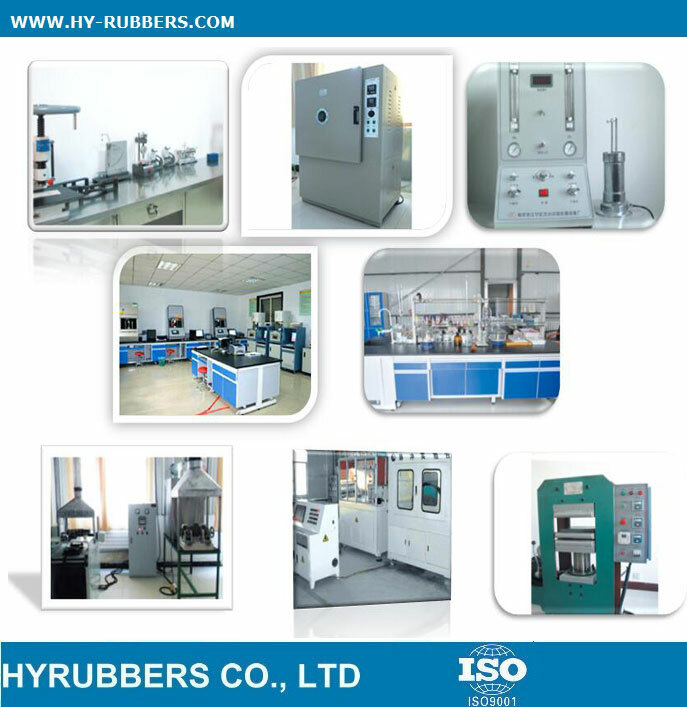 Always used in Chemical materials transportation. 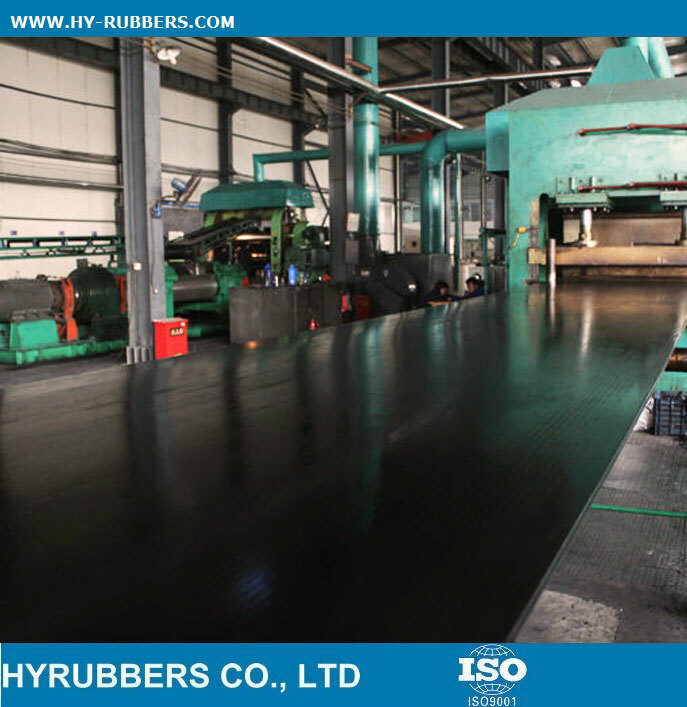 The belt can work in some cold environment, like Northeast of China, Russia and North European countries. 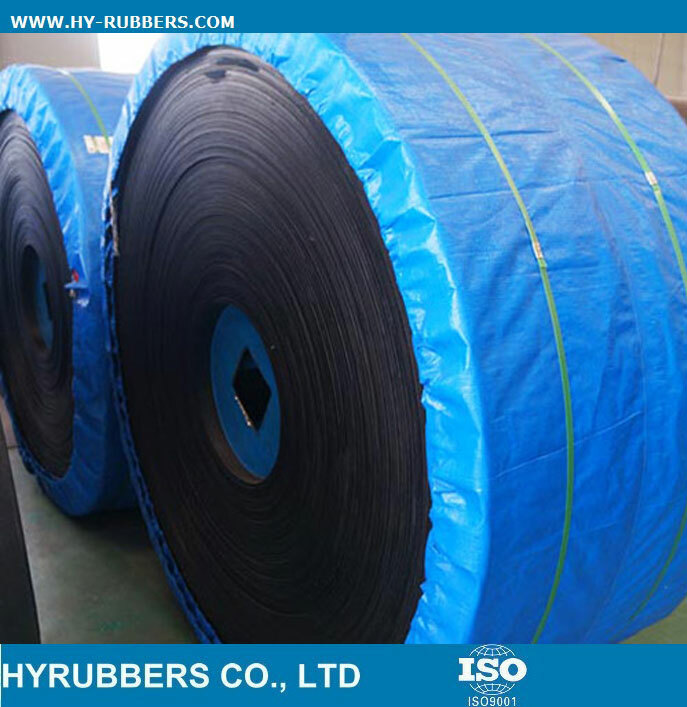 Always used in underground coal mining, steel works and so on. 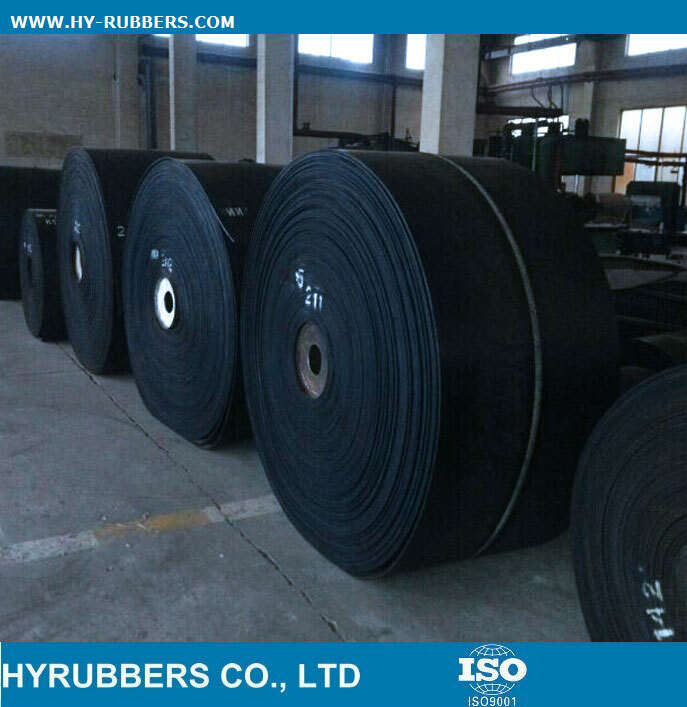 Generally used for small powder, grain and block materials.